Dreams Come to Enlighten and Not to Harm or Diminish. Understanding your dreams helps you discover the deepest and most meaningful aspects of your inner and outer self. In Worlds of Dreams you will learn how to tap into your dream state to help you experience greater personal growth. Understanding your dreams helps you discover the deepest and most meaningful aspects of your inner and outer self. 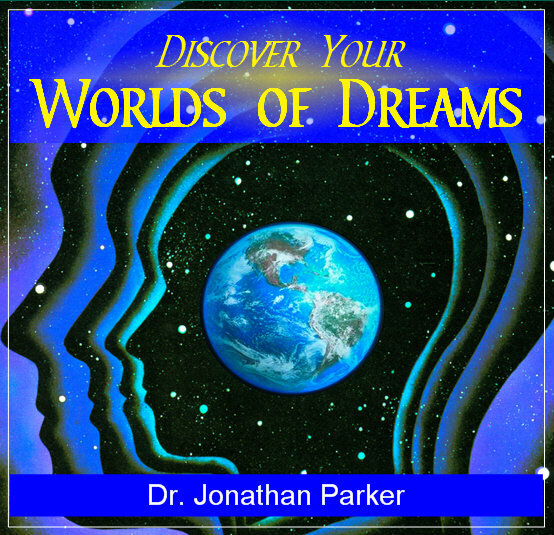 In Worlds of Dreams you will learn how to tap into your dream state to help you experience greater personal growth. Track 1: Introduction to understanding your dreams. Why Remember Your Dreams? Dreams reflect inner desires and ambitions, hopes, fears, and ideals. Learn how dreams can assist you in your personal growth. Track 2: What are Dreams? Dream cycles. Dreams in color. Remembering dreams. Track 3: Perspectives on Dream Interpretation. Methods of how to remember dreams. Track 4: How to Interpret Dreams. Sources of dreams. Why do dreams recur. How to understand symbolic meanings of dreams. Track 5: Techniques for Understanding Dreams. How dreams may apply to your everyday life. Track 6: How to Address Nightmares and Extreme Dreams. Track 7: Guided Session for Dream Remembrance. A relaxation session that will help you to remember and understand your dreams. Use this session prior to falling asleep to program your subconscious mind. Your dreams will become more creative and helpful to you and your recall and understanding of them will be more detailed and clear. Track 8: Controlling & Using Dreams. Use the dream state to resolve conflicts and solve problems. Dream incubation to generate dreams to solve issues in waking life such as relationship issues, health concerns, career success, creative blocks in writing, music, or art, or even developing intuition and psychic abilities. 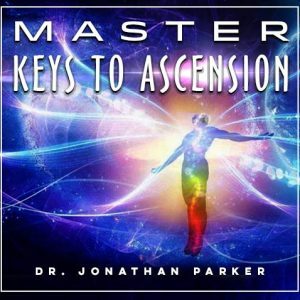 Methods to control and transform situations in your dreams to alter conditions in your life. Understand and eliminate nightmares. Track 9: Lucid Dreaming (Dreams Under Your Control). A meditative session specifically designed to help you to have lucid dreams which are helpful and relevant to your life situations. Lucid dreams are those in which you have awareness and control of your dreams while you are dreaming. In this way, dreams can be used to resolve personal, relationship or career issues, contact spirit guides, meet historical figures and masters, explore past lives, find soul mates, visit with friends and relatives who are now in the land of spirit, discover ideas for business, music, art, writing books or screenplays, and many other exciting adventures. Track 10: Transpersonal & Psychic Dreams. Understand precognitive and psychic impressions received in the dream state. Understanding dreams of those who have died. How you can learn to utilize meditation to create positive dream experiences. Track 11: Spiritual Dreams of Higher Realms. How dreams relate to your waking life. What dream symbols represent. How your dream state can be used like a meditation state. Track 12: Subliminal Program to Remember and Understand Your Dreams. Enjoy the soothing sounds of this subliminal program with our Meditation Music format as you let thousands of positive messages influence the quality of your dreams and your ability to recall and interpret the important images. Subliminally embedded in the music and environmental sounds are the most life-changing programs ever! This program imprints the positive messages directly on your subconscious, with no interference or filtering from your conscious mind. The subliminal messages bypass any conscious or subconscious mental resistance you might have, and work directly to reprogram your mind with the thoughts, beliefs and attitudes you want. Subliminal programs can be listened to while you are doing just about any other activity. Remember & Understand Your Dreams Sample Subliminal Affirmations: I am open and receptive to receiving dreams that will help me grow • My dreams clarify and explain all important symbols • I am grateful and thankful for the dreams I have • I easily remember my important dreams • The meanings of my dream symbols come easily to my mind • I have a strong, vivid memory of my dreams • I remember my dreams clearly upon awakening • High level teachings and lessons come to me in dreams • I am open and receptive to new and helpful dreams • Plus Many More. MindTalk® Audible + subliminal affirmations to induce spiritual dreams. The MindTalk® programs utilize multiple subconscious trigger techniques. MindTalk is your own inner self-talk that impacts your subconscious mind and determines almost everything about your life. You will hear dozens of specifically formulated ultra-positive audible messages while your subconscious stores the same subliminal affirmations. This combination produces a truly dramatic positive change within your subconscious mind. Tracks 13 & 14: Mystical Dreamer - Spiritual Teachings Through Dreams. 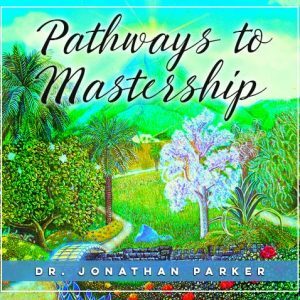 A dream programming meditation designed to fill you with love, expand your consciousness, induce lucid dreams and attract Master guides to bring you beautiful lessons and teachings in meditations and dreams. 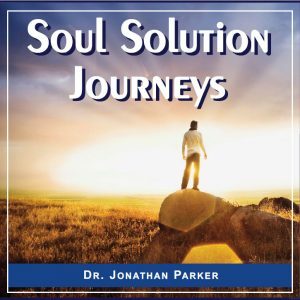 Tracks 17 & 18: Finding Solutions & Answers Through Dreams. Positive affirmations with relaxing music to play as a sleep program or any time of day. Have positive, peaceful and enlightening dreams. Receive answers to questions and problems and open new insights and awareness. Find creative solutions through your dreams and use dreams to give you ideas to use in your career, business, hobbies, music, writing, etc. Receive insights about your future from your dreams, and open your psychic and intuitive abilities in your dreams. Subliminal Affirmations: When I dream I am strong and in control • • I am protected • I am secure and safe • I am calm, serene and tranquil • Its natural for me to have peaceful dreams • My dreams are creative and helpful • My dreams are my helpers and friends • I can learn from my dreams • I dream peaceful dreams • I feel happy and contented • I am surrounded by peace and love • I trust life • I release old hurts and negativity • I have great peace of mind • I am thankful for my restful sleep • Peace, Peace, Peace fills me as I sleep • I awake refreshed, clear minded and positive • Each of these affirmations is for my benefit • I am a naturally relaxed person • I relax easily • I am safe and calm • I am at ease • I am safe and secure • I am tranquil and calm • Plus Many More. Tracks 21: Light Teachers. 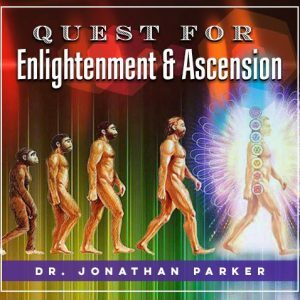 [17:00 Minutes] A guided meditation adventure into the light and meeting advanced master teachers. The dream state can be the gateway to higher realizations and an important tool to support your evolution and growth.